Co-Enzyme Q10, which is also commonly referred to as ubiquinone, is a vitamin-like substance that occurs in high amounts in the body’s mitochondria. The mitochondria are a crucial part of any cell and are famously known as the cells ‘powerhouse’ as it is the biological machinery that uses energy from carbohydrates, fats and proteins to produce adenosine triphosphate (ATP), the body’s energy source. Unfortunately, advancing age and factors such as illness and medication provision can decrease the amount of Co-Enzyme Q10 in the body which is affectionately known as the body’s ‘spark plug’. Due to this, more and more people are supplementing with Co-Enzyme Q10 on a daily basis, especially those of us who like to remain active or have heavy occupational demands. 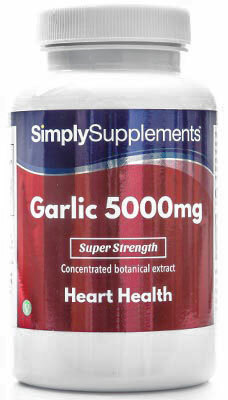 Should I Take This Co-Enzyme Q10 100mg Supplement? 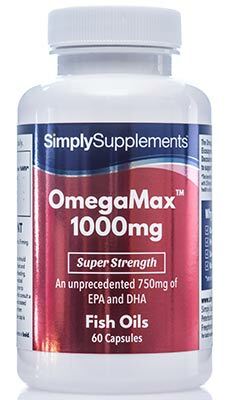 The expert team of professional nutritionists at Simply Supplements have exclusively developed these extra strong 100mg Co-Enzyme Q10 capsules to provide daily support using natural ingredients. 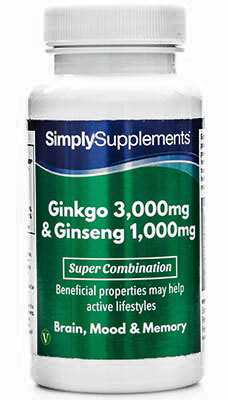 There are a lot of different situations where you might find the need for extra support, and the high-quality ingredients present in this supplement have been chosen to assist you on a daily basis. 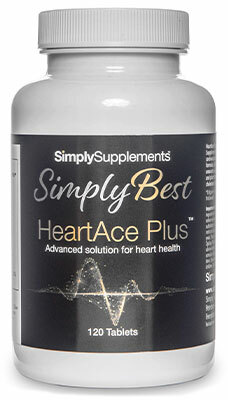 Simply Supplements extra strength Co-Enzyme Q10 100mg supplement utilises the exclusive EasyGest capsule system. You won’t find them anywhere else on the market, and they offer an additional range of benefits. EasyGest capsules can be opened and the contents added to food and drink as an alternative method of consumption. 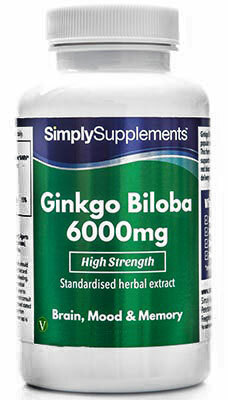 This is especially useful if you sometimes struggle to take capsules and tablets. 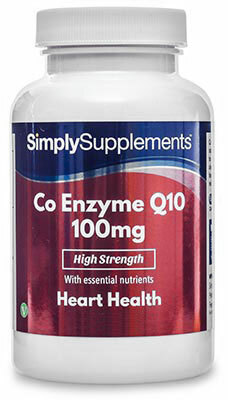 Now you can enjoy the benefits of Co-Enzyme Q10 without any added distress or discomfort. EasyGest capsules have a smooth coating to ensure they are easy to swallow, and are designed to aid fast absorption and digestion by the body. 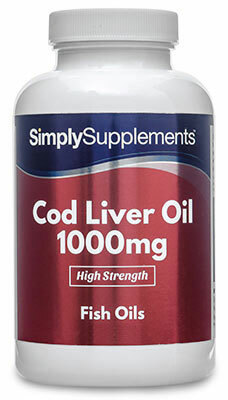 This helps the nutrients enter the blood stream quicker, speeding up the potential effects of Co-Enzyme Q10. 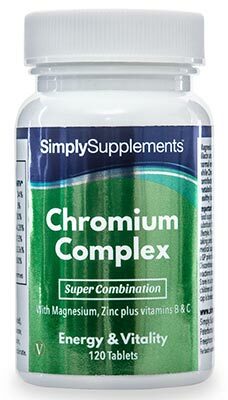 The ingredients used by Simply Supplements in these Co-Enzyme Q10 capsules are obtained from industry-leading suppliers who provide unparalleled levels of quality. 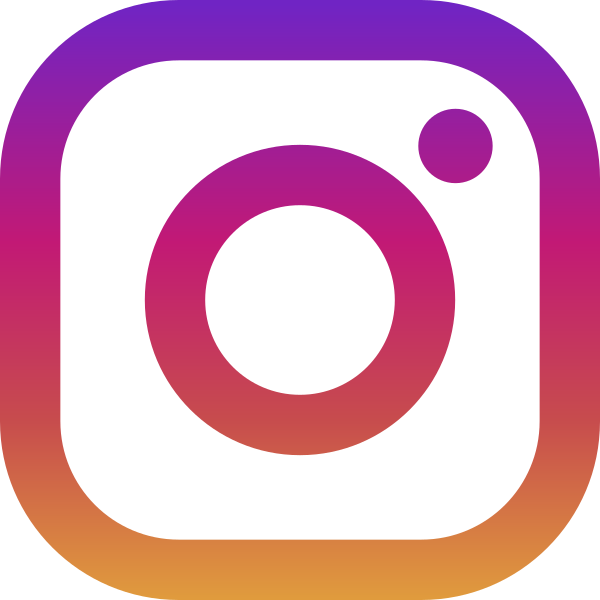 These ingredients are complemented by an advanced manufacturing process, complete with state-of-the-art equipment and a team of highly-trained professionals. Experts with decades of experience are on hand at every stage of the manufacturing process to perform thorough quality control checks and sampling tests to remove any additional imperfections and impurities. Simply Supplements manufacture these Co-Enzyme Q10 capsules at leading Good Manufacturing Practice (GMP) approved facilities in the UK to ensure the highest standards of quality are consistently met. Other Ingredients: Bulking Agent (Microcrystalline Cellulose), Capsule Shell (Hypromellose), Anti-caking Agents (Magnesium Stearate, Silica).